Last year, a new pop sensation started to come forward, almost as if she had been moulded out of clay inside of a major label's boardroom. Billie Eilish is not your typical superstar. The 17-year-old personifies teenage angst. She rocks baggy clothing and doesn't give a damn what anybody says. She is the anti-Taylor Swift, some would say. The young singer has burst into superstardom early in her life, enjoying major success with her singles and music videos. Her online presence is impressive as well. She's basically everything that you would want out of a pop star in 2019. Her debut album was solid, running through her theme almost perfectly and cementing her as a serious force in the industry. While it was expected that she would have the highest-selling release of the week, not many would have envisioned these numbers. According to Variety, Billie Eilish's WHEN WE ALL FALL ASLEEP, WHERE DO WE GO? is expected to move anywhere between 250K and 275K equivalent album units. For her first full-length album release, that's a major feat. It puts her into contention for one of the top-selling projects of the entire year, taking second place to Ariana Grande's thank u, next. According to the report, Eilish isn't only benefitting strongly from streaming numbers, which have been high for the album. She's also selling albums the traditional way, moving approximately 75K physical copies in the first five days after its release. 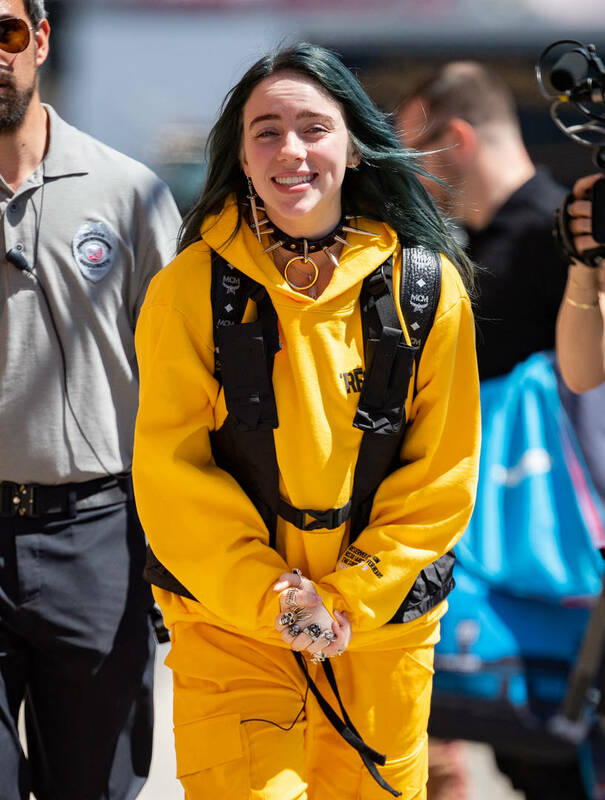 With such high numbers, you can likely expect to see Billie Eilish at the top of the game for a while. Were you feeling her most recent release?